ResLogic - About us and our Travel reservation systems and online booking engines for tour operators, central reservations centers, and travel agencies. ResLogic has been developing innovative travel reservation solutions for leisure tour operators and travel providers since 1994, giving us invaluable insight into the real travel requirements of our customers. We have built a team of top notch professionals to provide our customers the utmost in reservation technology and customer support. 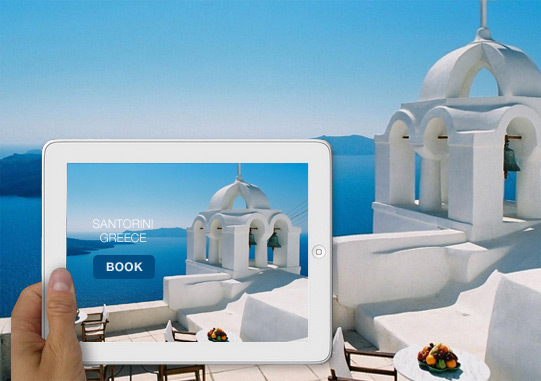 Our web based software platform features a powerful full featured online reservation management system and cutting edge responsive multiple channel online booking engine to give your leisure travel company a clear competitive advantage at a price less than you might expect. Our dynamic Internet Booking Engine seamlessly integrates with our robust back office call center platform, providing you a truly complete solution. Join ResLogic in advancing your travel company to new heights and claim your stake in the next chapter of the online travel revolution.